Writing a successful Fintech sales CV primarily entails promoting your vast array of professional skills, experience and sales achievements. Given the technical nature of the Financial Technology industry, it’s important to include the details of your technical experience as well as your broader sales experience. What else makes for a brilliant and glorified Fintech sales CV? Everyone in the industry understands the types of activities a salesperson and sales manager do, especially recruiters in this field. Instead of listing your day to day responsibilities in each role, focus on providing details on the results you achieved. Use your CV to prove you’ll be an asset to any employer and demonstrate how you stand out in comparison to other candidates. These figures will truly prove your worth. 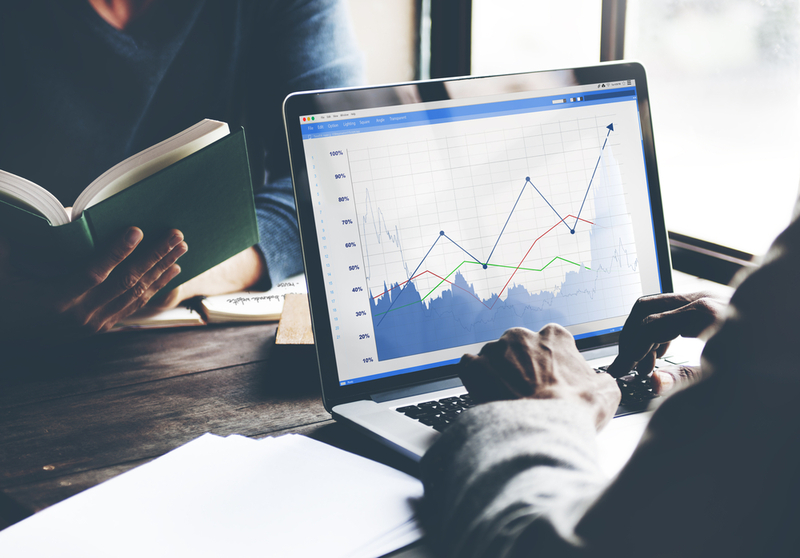 In sales, past performance is considered an accurate indicator of future success, and employers like to see evidence of the types of results they can expect a prospective employee to bring to the table. 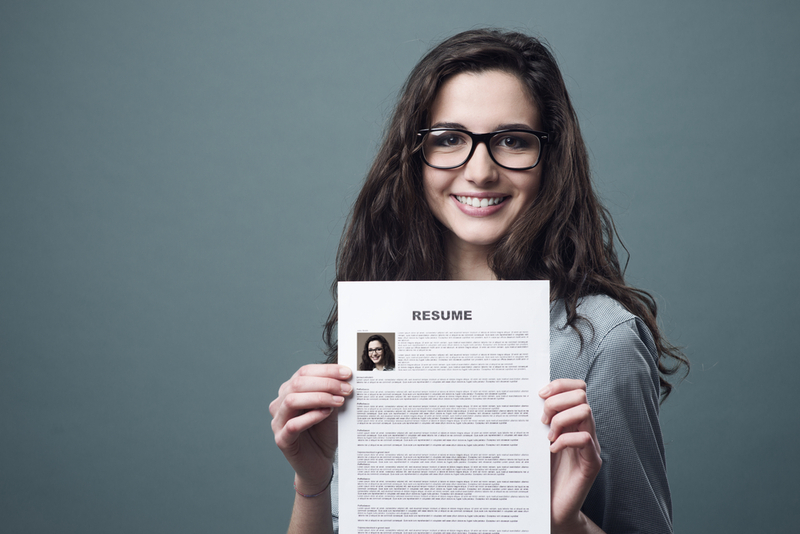 With research proving that most employers spend less than six seconds evaluating a resume, it’s imperative to demonstrate your value by cramming all the good stuff into the start of your resume. Blow them away by highlighting your summary with sales achievements or alternatively select your top three achievements and display them in a place where they can’t be missed. Doing so will set an dynamic tone to your resume and also obliges a prospective employer to realize your talent even before they continue reading about your career history. This tactic is particularly successful when a job seeker is aiming to change industries or transition to a different size company from that of their work experience. Impressive sales results speak for themselves. Employers will feel more comfortable considering you for their role, despite the fact you may not have direct experience. 3. What did you sell, who did you sell to and how much did you sell? There’s no need to overcomplicate your resume and force the reader to work hard to discover the answers. Select a format for your resume that draws attention to this information, and ensure it’s clearly apparent from the outset. When listing the names of the companies for whom you’ve worked in the past, you may like to include a summary or a tagline for each company beneath the name. This is an effective method that easily demonstrates the nature of the company. Include your list of clients, if non-confidential, as well as quantifiable results. People want to see whom you sold to and how much you sold. Many recruiters use an application that searches for keywords in resume databases, and often these keywords include company names of the larger and more prestigious companies such as Fortune 500 companies. If you’ve worked for, or sold to, such companies then make sure to highlight this in your resume. Such prestigious work experience is an impressive attribute that will separate you from your competitors. Often sales roles are rewarded with awards and recognition, so be sure to include a list of the awards you’ve won on your resume. Highlight them and use them to prove what an incredible sales person you really are! Create a separate category to list them, and use bullet points to draw attention to them. Depending on the type of companies you would prefer to work for, it is critical to include the precise type of information on your resume that will be most attractive to them. Larger companies will seek proof that you have historical experience managing considerable P&L and large sales teams. Smaller companies will likely search for evidence that you have practical experience when it comes to competing with larger companies and building sales strategies for the region. If keen to pursue opportunities with smaller companies, include all the relevant experience and also include examples of how you’ve cracked new markets in the past. Working in a smaller company often requires staff to be more involved at ground level, so clearly demonstrate the fact you’re not scared to roll up your sleeves and get stuck into the work. 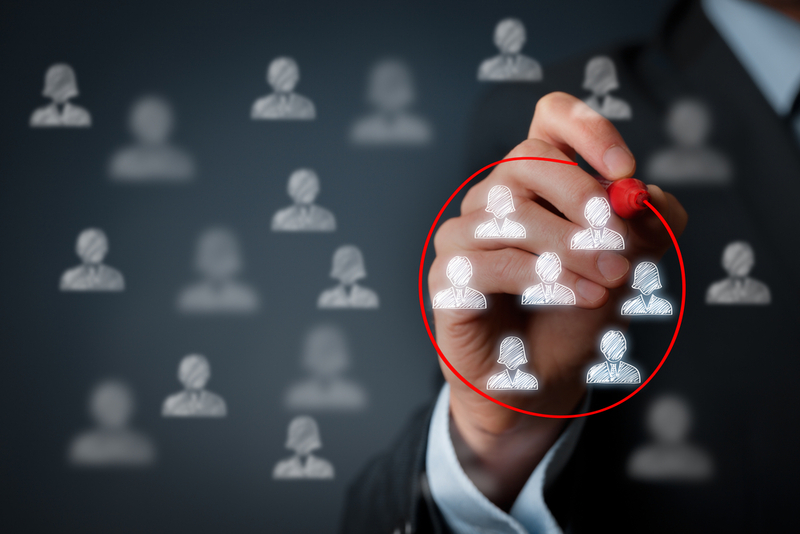 If you decide to target companies in a particular industry, you’ll need to demonstrate that you have plenty of knowledge or experience in that industry, or prove how your skills gained in other industries, are highly transferable. For example, if you are applying for a compliance focused role, ensure that you include plenty of references to clients within this space and products / solutions that you have sold that are relevant. Developing a successful Financial Technology resume requires extensive experience in the industry. Insider knowledge never went astray! Use these tips to create an impressive resume that will leave employers no choice but to invite you for an interview. 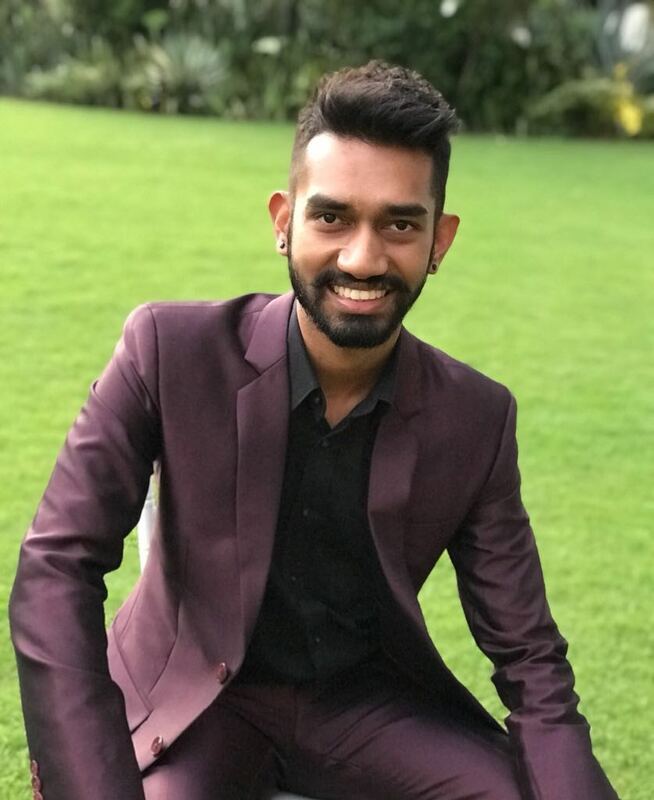 Puvin is a Senior Associate at Datasearch Consulting, a leading executive recruitment firm specialising in the Financial Technology & Market Data sectors.